This dog may have had negative interactions with cats. Possible to live with a cat of a certain temperament with a very slow introduction process in the home. This dog is not recommended to go to a home with, or interact with, children of any age. 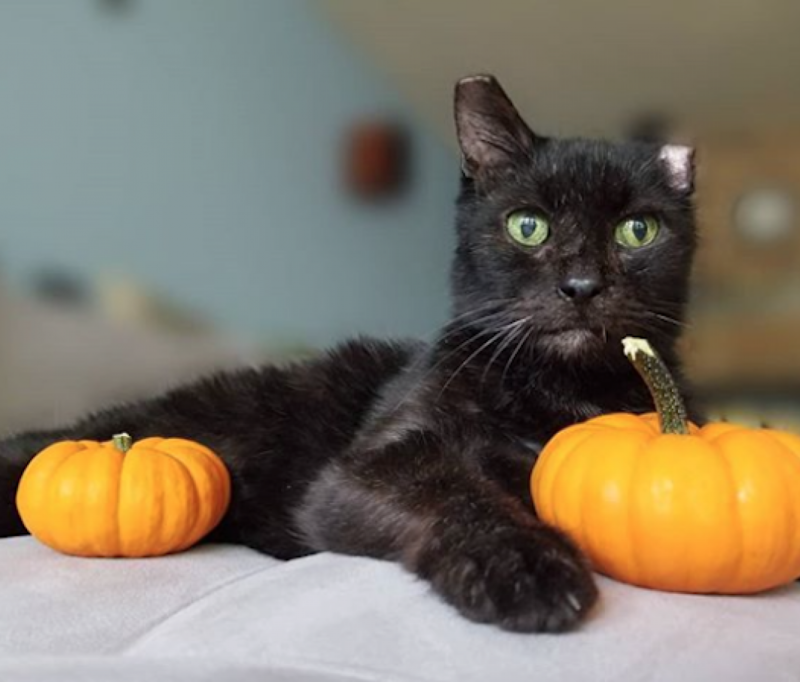 This smooshy people-pleaser is more than happy to cuddle the day away with his human friends. Wyatt may be a big boy, but that doesn't stop him from climbing right into their laps to get some affection. In fact he "sings" when he sees his favorite people coming and he is very keen on making them happy. Happy people mean cuddling and toys, and Wyatt loves all kinds - ropes, balls, squeakies, stuffies, you name it. While Wyatt's perfectly capable of keeping himself entertained if he has a toy to roll around with, he much prefers if you play tug of war with him. But Wyatt would give it all up for some pets. This boy loves intense scritchy sessions more than anything. Wyatt's a smart pup too, and he works diligently during his training sessions because he wants to be a good boy for his people. He's already mastered sit, down and recall and he's crate and house-trained! Wyatt is also thriving in APA! 's Total Obedience Program and recently became TOP Dog Ready, which means he has already learned all the skills in his training plan. The Total Obedience Program (TOP) is modeled after the AKC's Canine Good Citizen (CGC) test. As a TOP Dog, Wyatt has a personalized training plan and works with a volunteer trainer several times a week to help him learn the skills to become the best dog he can be! Dogs in the program learn skills including sit and down, walking nicely on leash, sitting calmly when approached by strangers, calmly walking past another dog, staying in a sit or down until told "free," and coming when called. In addition, Wyatt has also learned "Place". Wyatt doesn't ask for much - just a home a giant sofa and a bin full of toys and humans who he can cuddle with. 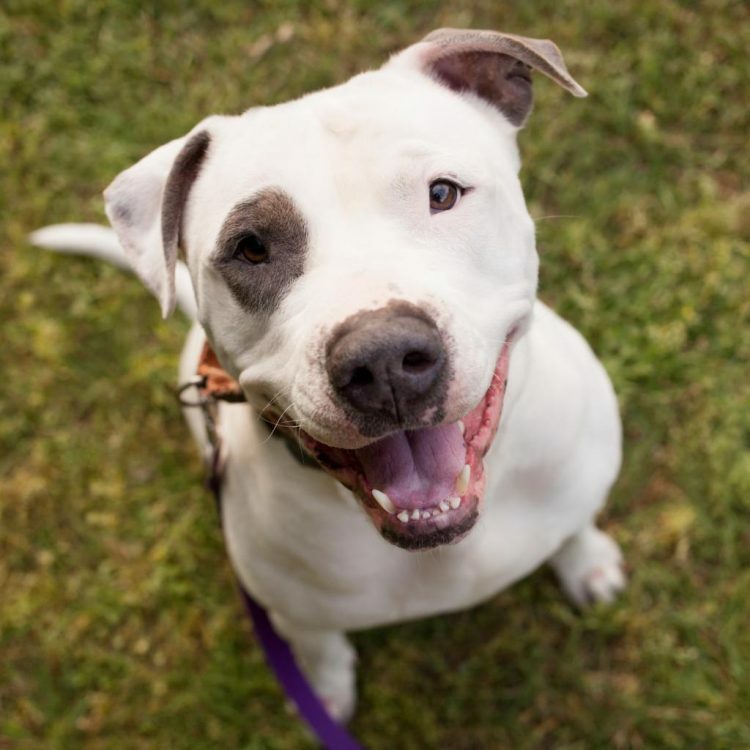 Come meet this sweet pup! 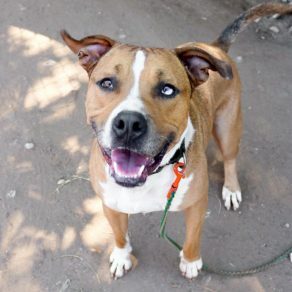 I saw Wyatt (https://www.austinpetsalive.org/adopt/dogs/apa-a-47473) on the Austin Pets Alive! website and would like to request more information.